Enjoy Sunday Funday with Come Out With Pride for one last delicious brunch spread at Celine Orlando, one of downtown’s newest venues. 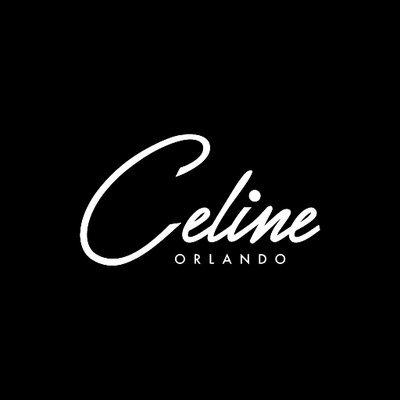 Join us at Celine Orlando for the Recovery Brunch and while you recover, enjoy live music and performances from local entertainers. What better way to wrap up an amazing weekend then a few mimosas and a catered brunch? Celine is a beautiful new multi use venue that you must see. A “blow your mind” brunch buffet will be catered by well known Jason Schofield.